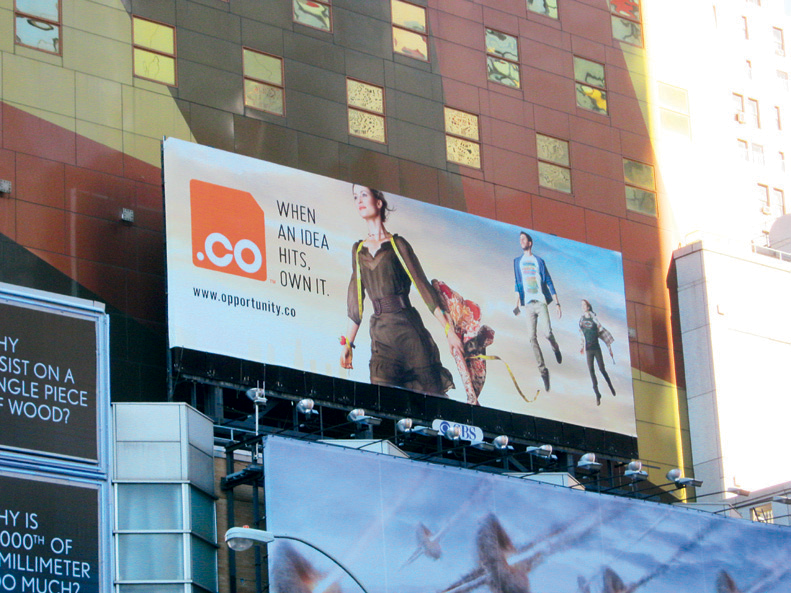 Founded by serial entrepreneur Juan Diego Calle in 2010, .CO has quickly become one of the most successful global domain extensions in history, with over one million web addresses registered by people in over 200 countries. From start-ups and small businesses to big brands and multinational corporations, .CO is the domain of choice for innovators and entrepreneurs the world over. Twitter and Google were early adopters of .CO, launching branded URL shortcuts on the coveted single-letter domains, T.CO and G.CO. Since then, exciting new businesses, blogs and brands continue to launch on .CO every day, including hot Silicon Valley incubators and investors like Angel.CO, FI.CO and 500.CO.